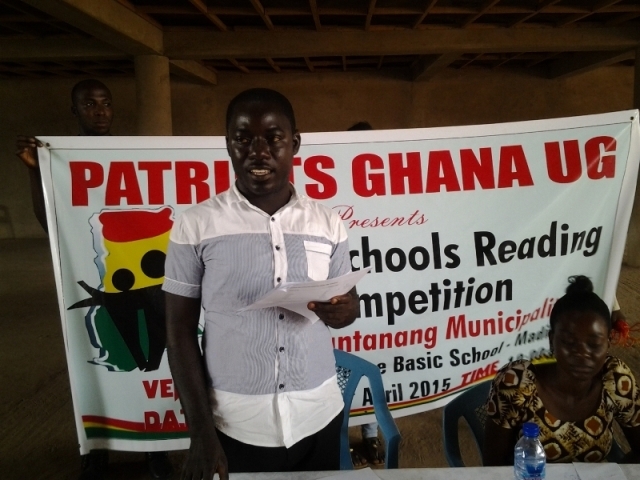 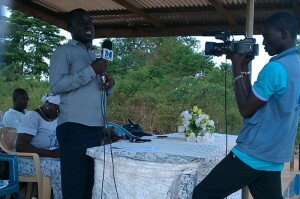 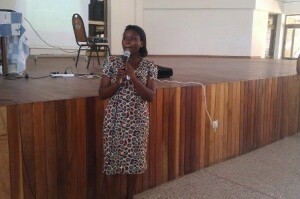 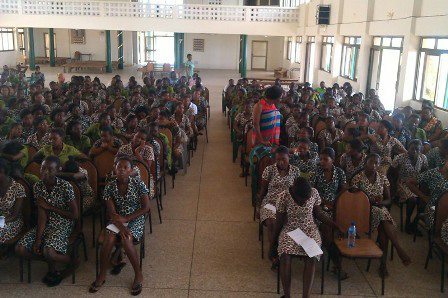 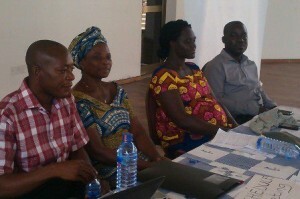 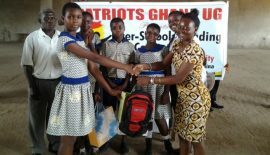 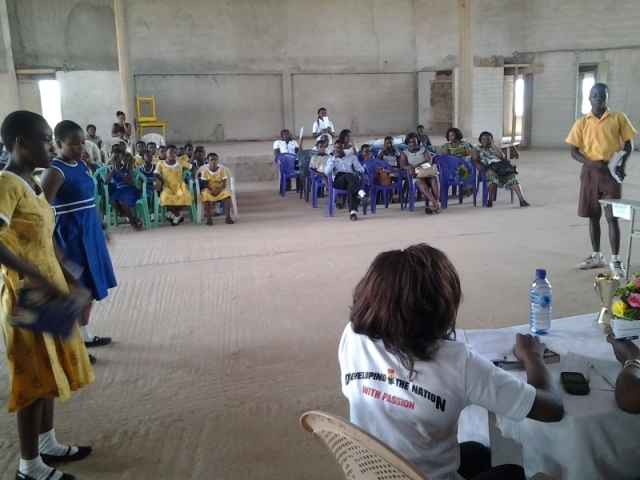 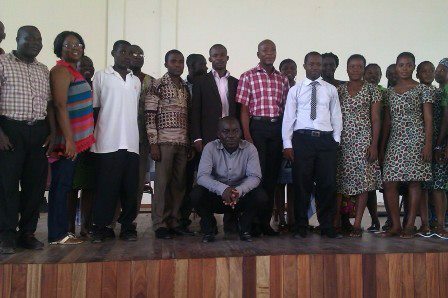 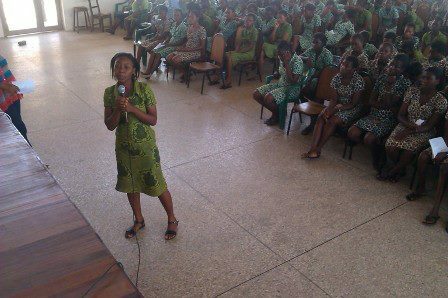 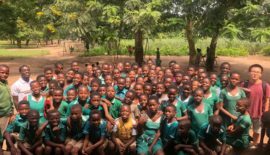 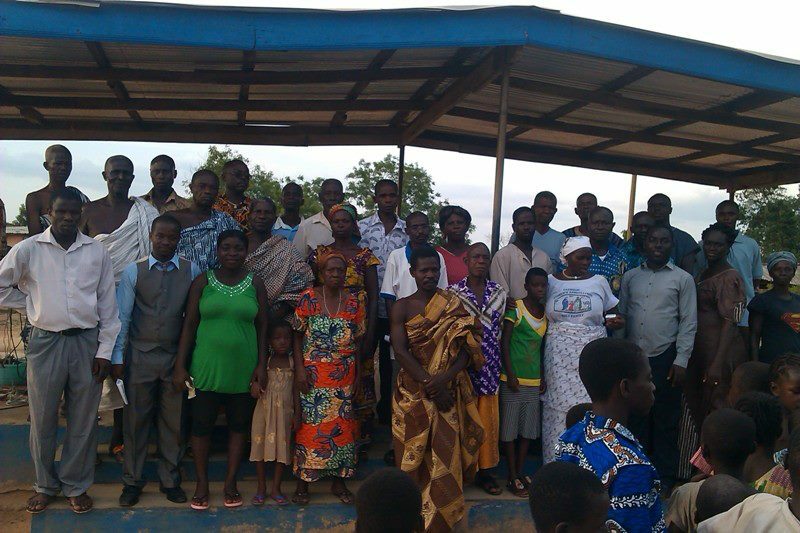 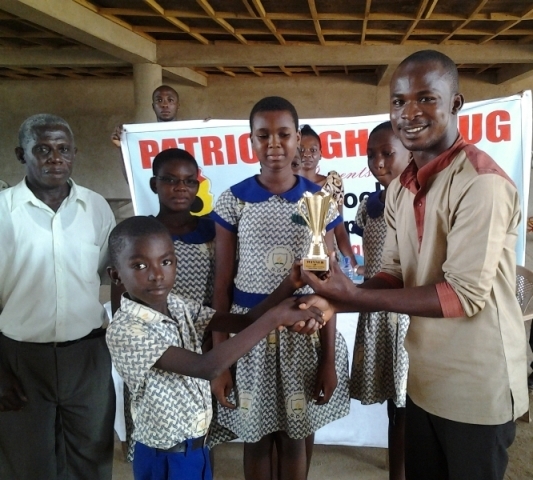 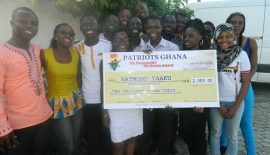 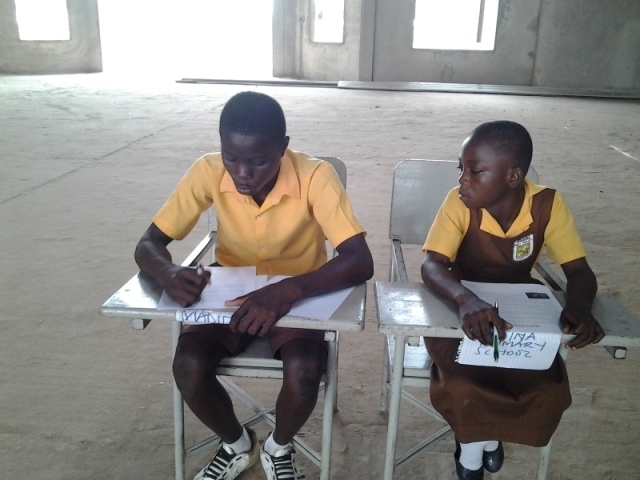 On Tuesday April 21, 2015, Patriots UG, a University of Ghana campus branch of Patriots Ghana held the finals of their regional reading competition which has been ongoing in the La-Nkwantanang Municipality of the Greater Accra Region. 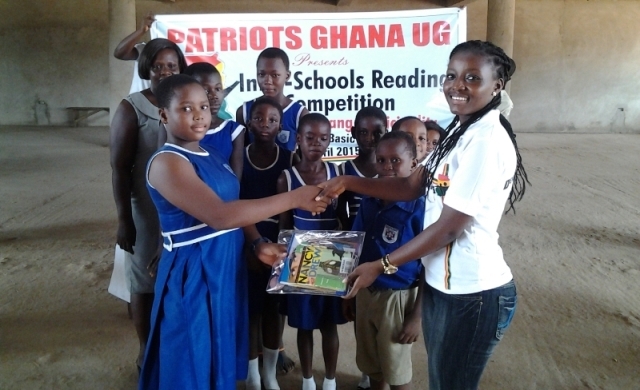 The competition forms part of Patriots UG’s reading project which is aimed at giving children in the basic schools the opportunity to develop reading skills and habits, and above all, build their confidence and intellect. 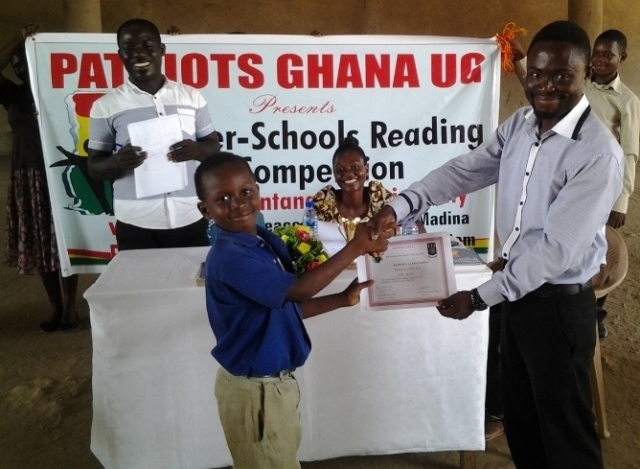 The finals of the competition was held at Queen of Peace Primary School and participating schools were Madina Primary School, SDA Primary School, Emmanuel Presbyterian Primary School and the host; Queen of Peace Primary school. 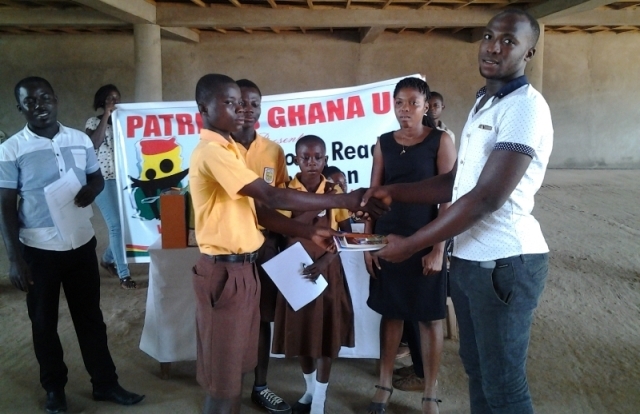 It was an exciting event as participants exhibited their brilliance in attempts to win the approval of the judges and the admiration of the audience. 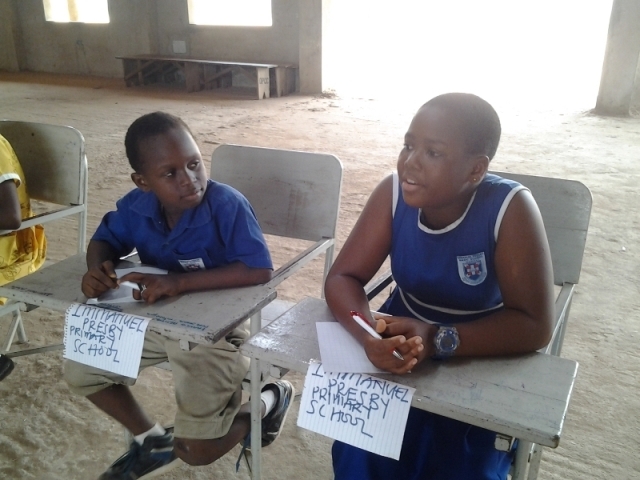 They were taken through spelling, sod drill and reading of passages where their speed, pronunciation, punctuation, flair and confidence were tested. 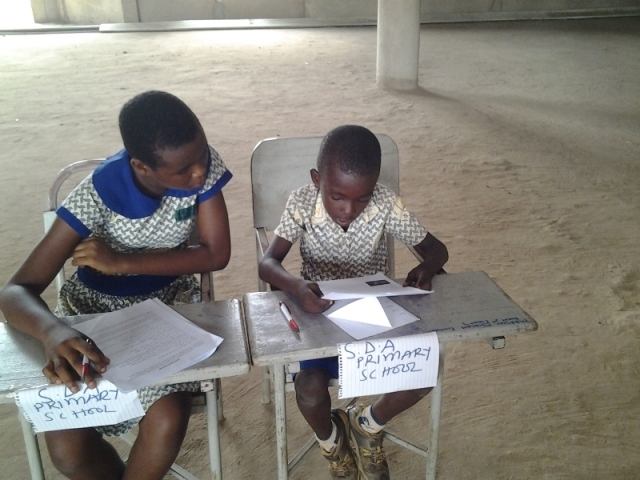 At the end of the last round, SDA Primary School emerged victors of the day, with Emmanuel Presby and Queen of Peace Primary School placing second and third respectively. 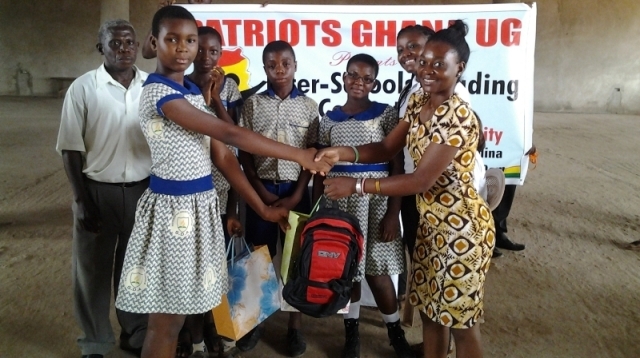 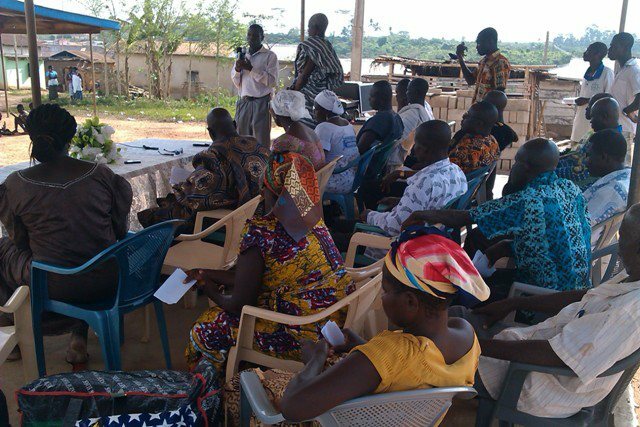 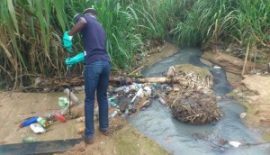 The winners took away a trophy and other items including school bags, stationaries and certificates whiles the rest took home stationaries and certificates of participation. 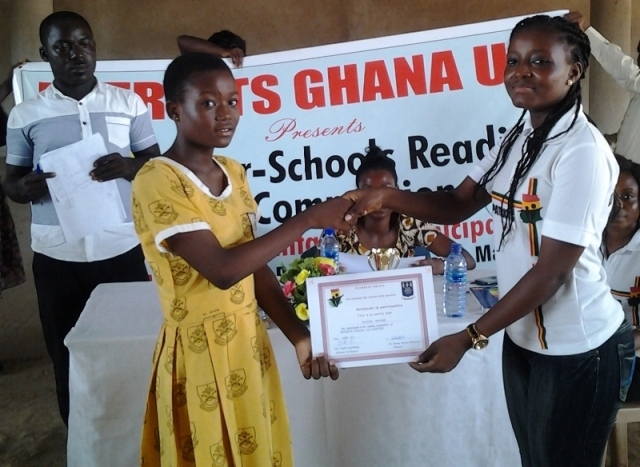 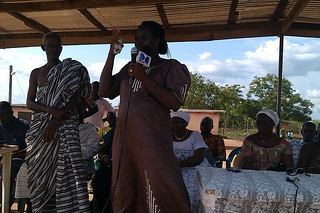 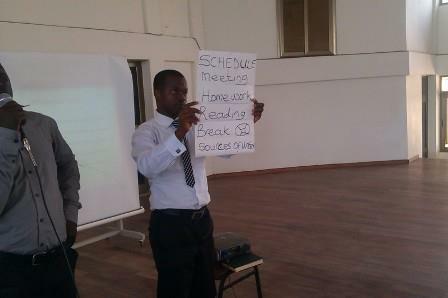 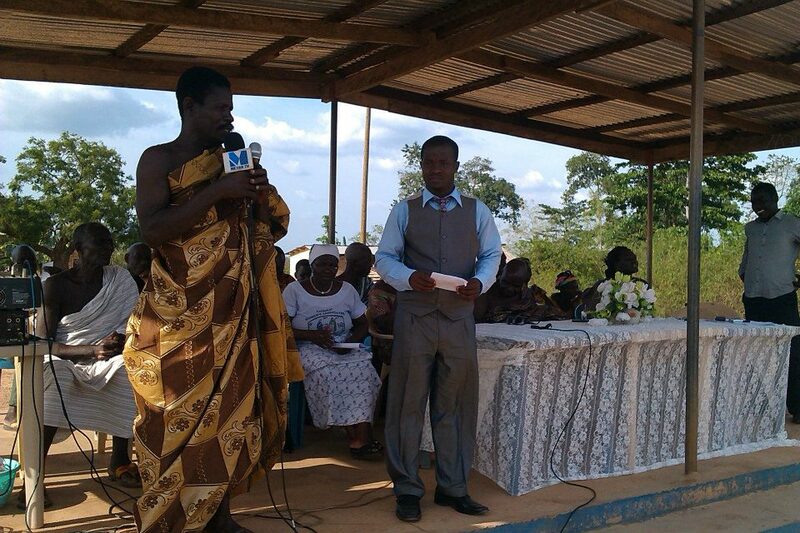 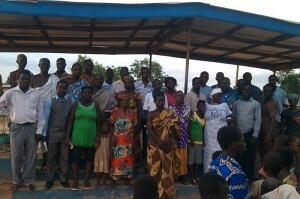 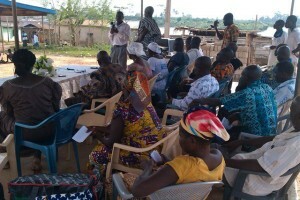 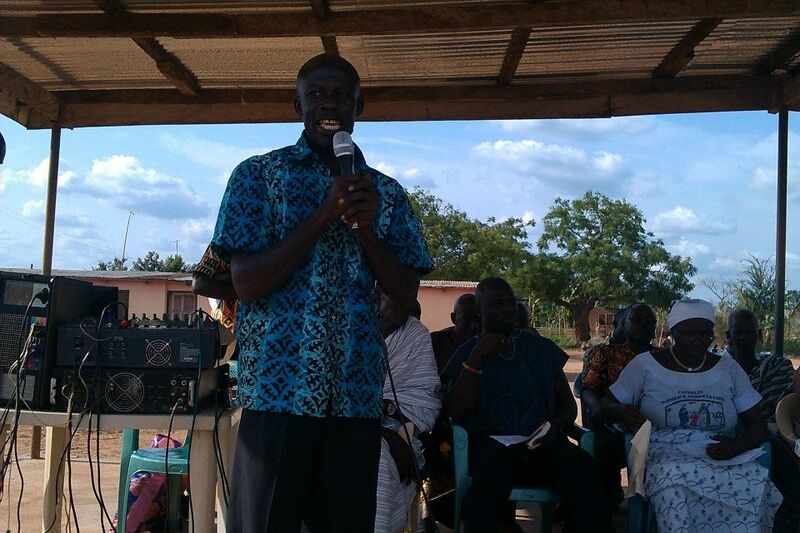 Reading clubs have been set up in the various schools to keep the reading habits of the pupils ablaze. In a speech read on her behalf, the patron for Patriots UG, Dr. Emma Seyram Hamenoo noted that education is a continuous process hence the need to pay special attention to foundational education to equip pupils with the necessary skills as they grow up. 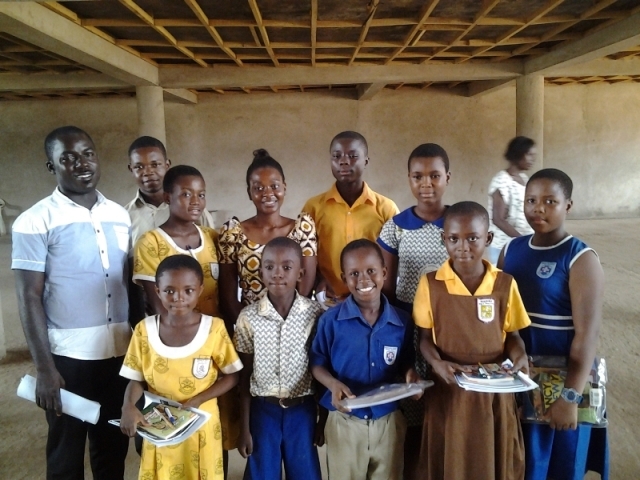 She further called on parents and teachers to desist from using corporal punishments to discipline pupils but rather, they should use rewards and compliments because these are proven to have long term positive effects on the children.